Products that prevent a fall from occurring. OSHA prefers these solutions because they require less employee training and involvement. 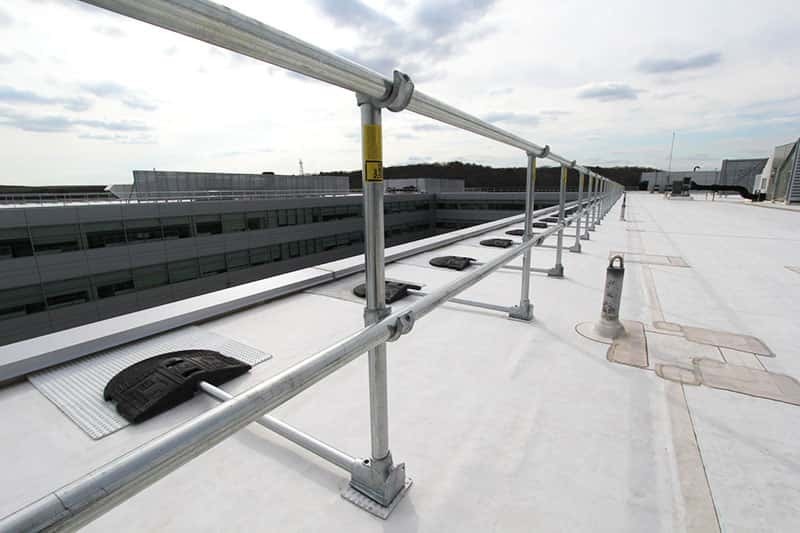 KeeGuard is a free standing rooftop guardrail system that does not penetrate the roof membrane. 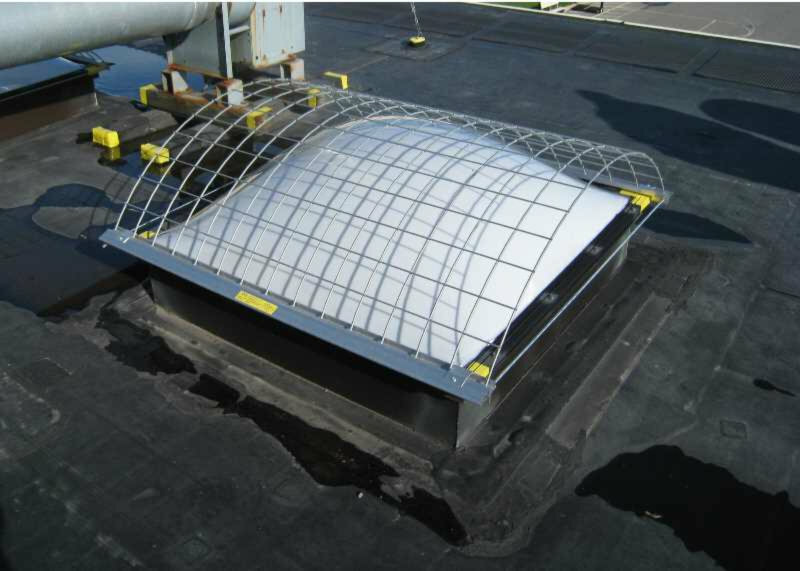 OSHA considers a skylight to be a hole in your roof. 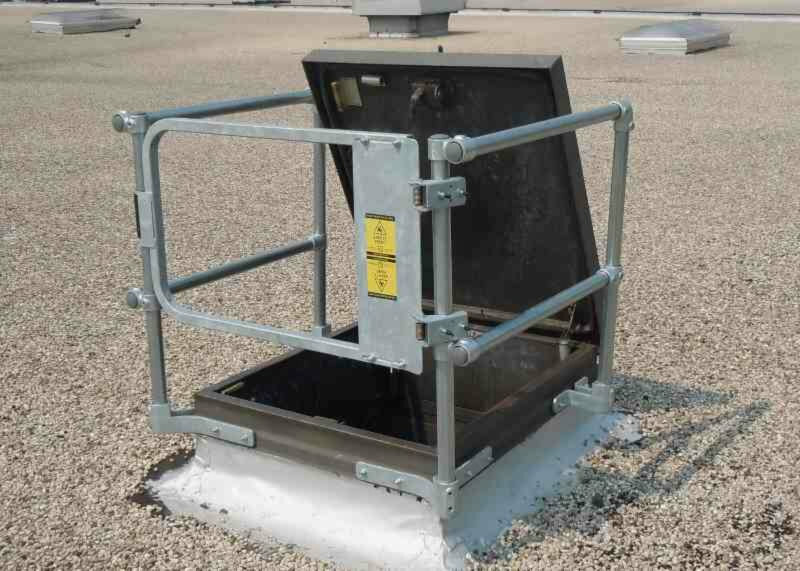 The solutions that we offer to help you protect people from falling through rooftop skylights. 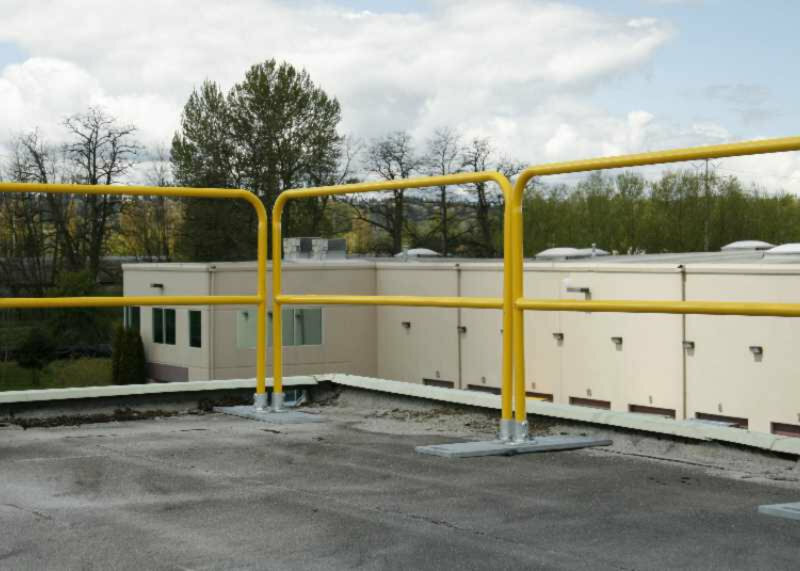 KeeGuard Contractor is a portable or temporary railing systems. The system is free standing, and has no need for any hardware connections. 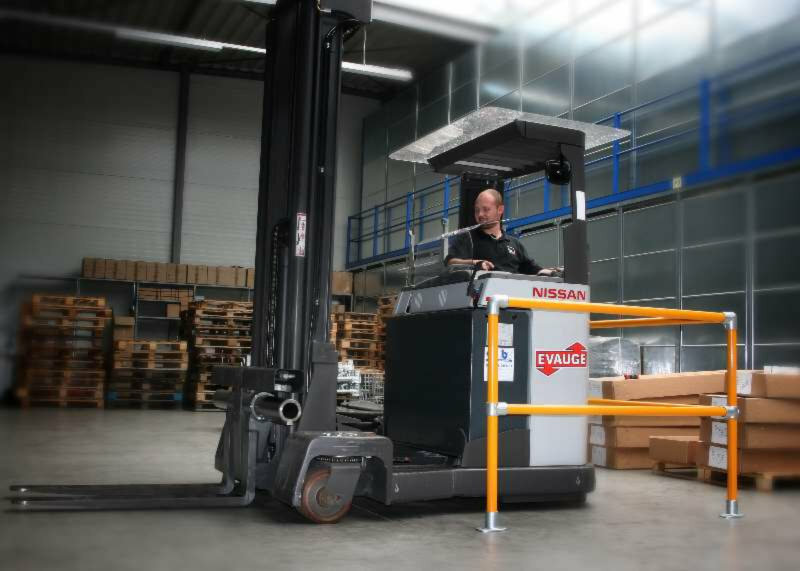 Temporary Construction Guardrail, Temporary Handrail, Temporary Safety Railing. 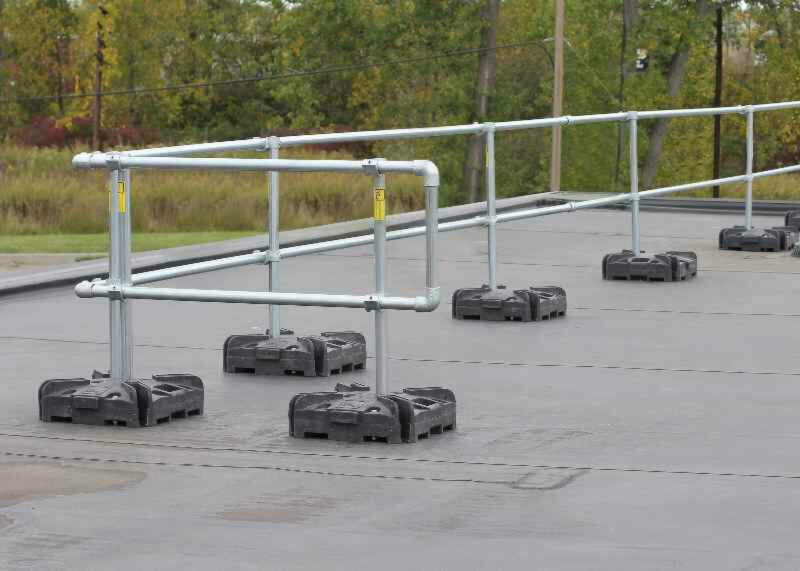 Kwik Kit Safety Railing Kits allow you to create a sturdy railing system with no welding. 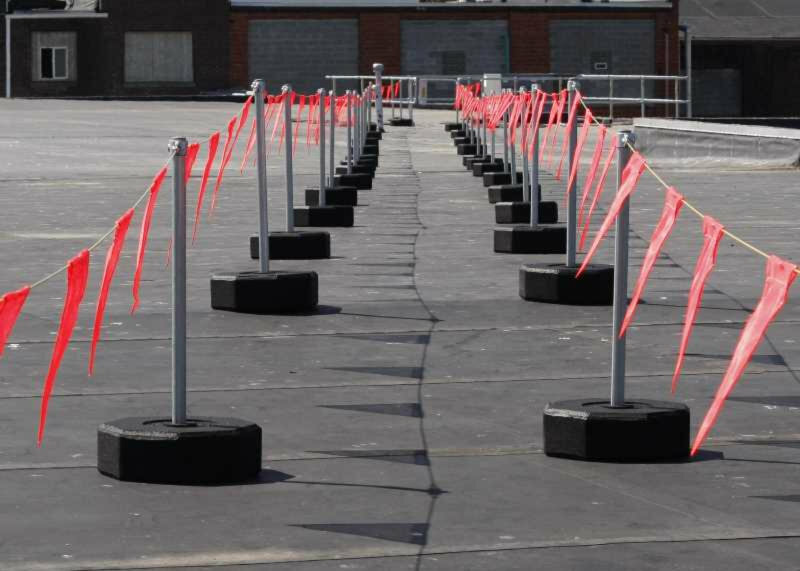 Uprights are preassembled for fast and easy installation. 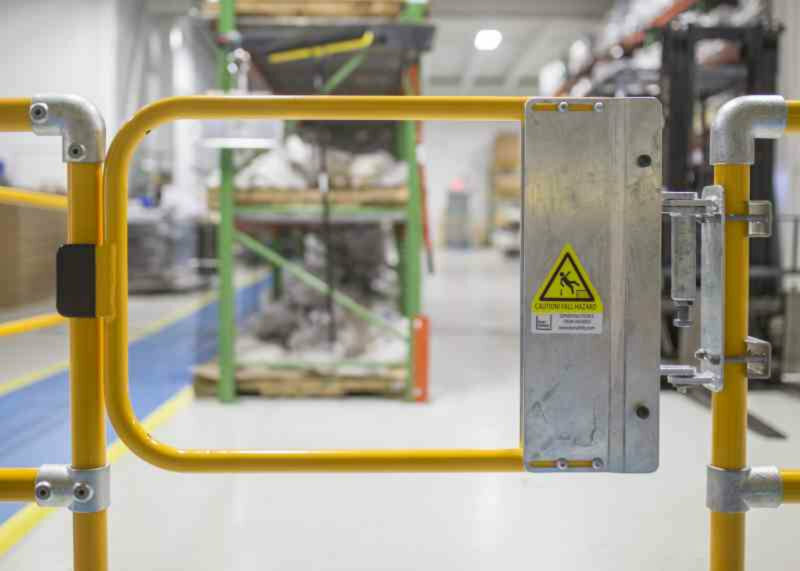 Industrial safety gates have a self-closing hinge that can be used to protect areas such as ladder access points and roof hatches. 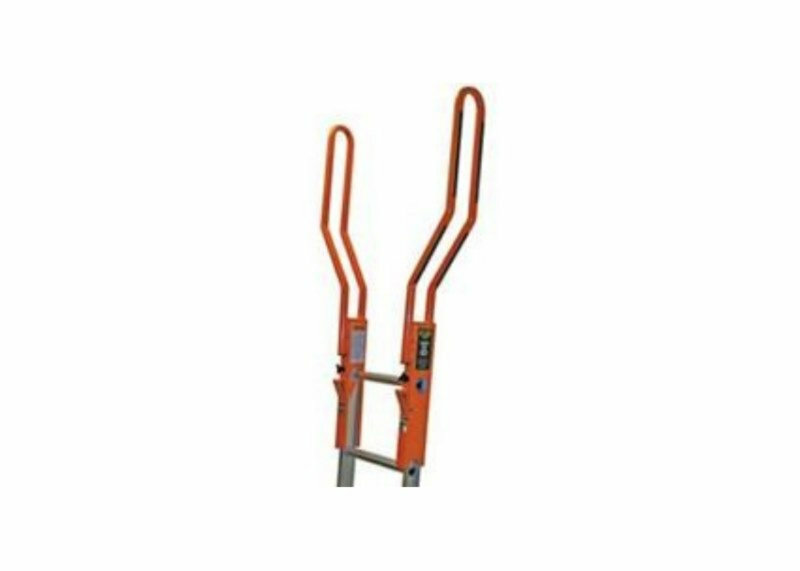 Products that protect someone who is moving up and down a ladder.